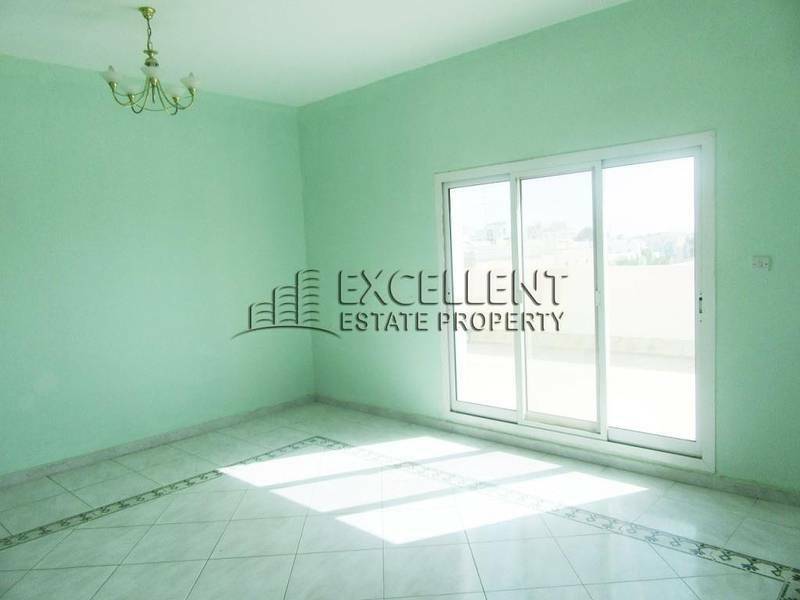 Muroor is another area for families seeking affordable apartments forrent in Abu Dhabi. Although the area often has heavy traffic and lacks parking spaces, other amenities like shopping malls, hotels, restaurants and entertainment areas can be found in just about every corner. If you have a family, we have the house! 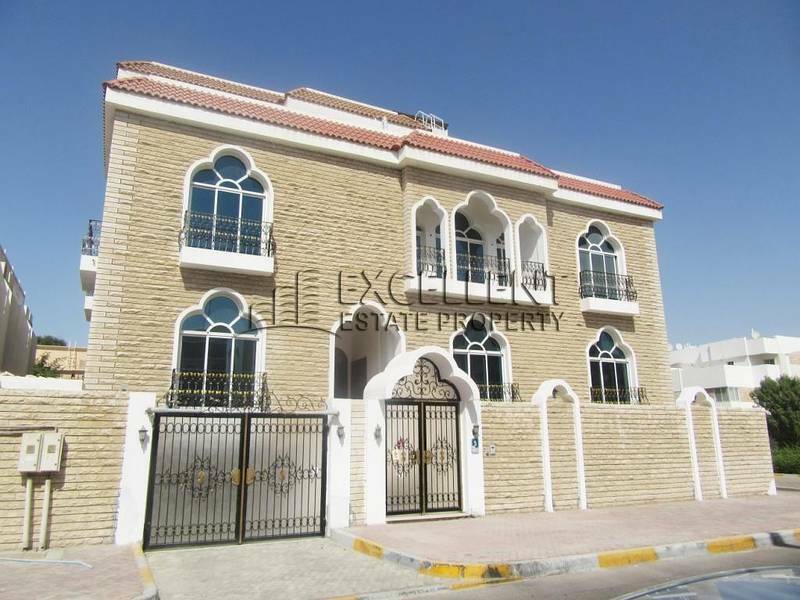 Grab this chance to own a glamorously maintained 9 bedroom stand alone villa in Muroor. A glamorous and stand alone villa has 9 bedrooms. There are 5 master bedrooms and 4 normal rooms. There are built in wardrobes in all rooms. And all in all, there are 12 bathrooms in here. There are 3 closed kitchens with built in cabinets. And it also has 2 big living room which is closed and 1 small living room which is open. The other rooms in this villa are store room, laundry room, maids room and drivers room. This is also central air conditioned. It also has balcony. There is also a covered parking for 6 cars. The annual rent is 330,000 Aed per year plus 15,000 AED for security deposit and 5% for the agency fee on first rental amount.